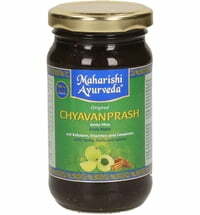 According to the Ayurvedic scripts, women have special nutritional needs during pregnancy. 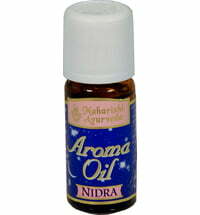 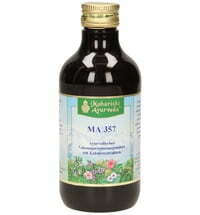 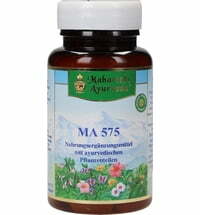 This formulation is intended to promote well-being. 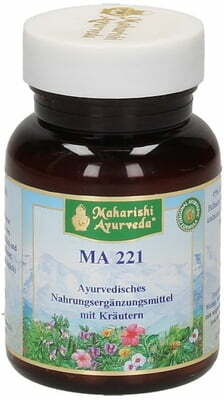 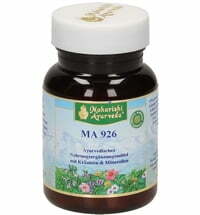 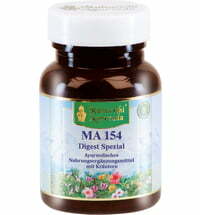 MA 221 Supplements for Pregnancy can be taken throughout pregnancy. 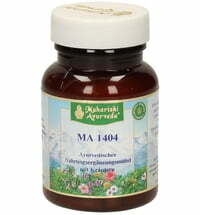 The recommended dosage for adults: take 1 tablet approximately 1/2 hour before meals with warm milk and candied sugar or with warm water, mornings and evenings. 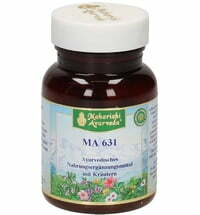 Ingredients: 95% Herbal (amla fruit, Strychnos potatorum, Bela fruit, Tribulus Terrestris), binder (gum arabic), starch (corn / gluten free), magnesium stearate, release agent (talc).